FFP1505, BFST1505, ATPC1505 Fire Prevention Practices (online). This is a 45-hour self-paced open enrollment, eLearning course and provides 45 CEUs towards Florida Fire Safety Inspector I certification. The course meets the requirements of NFPA 1021 and NFPA 1031. It is intended to familiarize students with fire inspection procedures and covers issues such as reason and purpose of fire inspections, definition of fire inspections, activities of the Fire Prevention Bureau, hazards, causes of fires, construction types ie structural features, flame spread, occupancy and fire load and effective techniques for inspection and conducting effective inspections. FFP2741, BFST2741, ATPC2741 Fire Service Course Design (blended). This is a 45-hour open enrollment, self-paced, blended eLearning course with an 8-hour in-person component and provides 45 CEU's towards Florida Fire Instructor and Florida Firesafety Inspector renewal. The course meets the requirements of NFPA 1041 and NFPA 1021. It covers effective course design principles with emphasis on student-centered and adult learning practices to achieve desired learning, performance, and behavioral outcomes. The in-person portion of Fire Service Course Design is done in a traditional classroom setting. This is an 8-hour day in the last week of each month in one of the following locations unless other arrangements are made with the instructor. Exact location and time can be found on the course calendar. FFP 2811 Firefighting Tactics and Strategies II (online). This is a 45-hour open enrollment, self-paced, eLearning course and follows the requirements of NFPA 1021. The course is primarily aimed at company officers who may find themselves in control of emergency situations that require close coordination and effective deployment of large numbers of personnel and equipment. It familiarizes students with operations involving multiple companies as well as with issues such as effective strategy, logistics, deployment of mutual aid services, and operations involving complex types of structures. There is a strong focus on developing thinking skills and effective risk management planning. The course familiarizes students with the various types of Private Fire Protection and Detection Systems in common use, including sprinkler and standpipe systems, chemical extinguishing systems and detection systems and devices. The course also covers the call for, composition and construction, preventive maintenance and characteristic uses of each type of system. RN9572 Florida State-Wide Emergency Response Plan (SERP) Delivery. 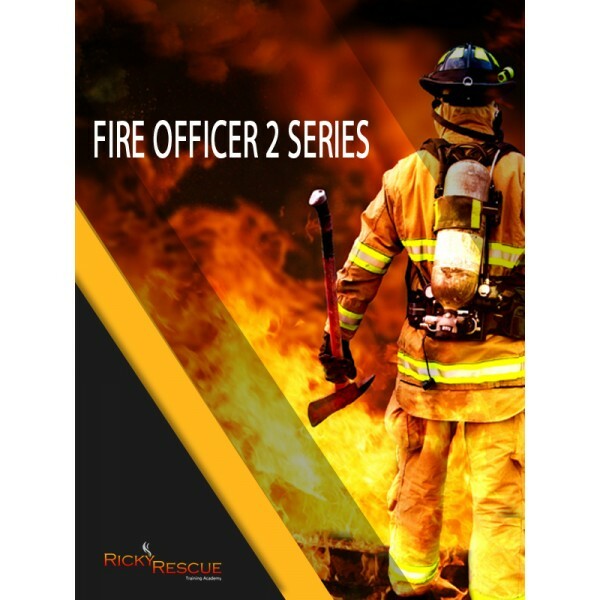 This is a 6-hour course and contributes 6 CEUs towards Florida Fire Instructor I, II and III, Florida Firesafety Inspector I, and Florida Fire Code Administrator certification renewal. The course meets the requirements of NFPA 1041. Students will learn about the Florida emergency response system and how it works, including the various components and benefits. The course also covers the components and processes for mutual aid in Florida and how to run a post-incident analysis to ensure required information is collected and can be used to assist with future emergencies. Continuing Education: Florida State Fire Inspector certificate renewal. Continuing Education: Florida State Fire Instructor and Fire Inspector certificate renewal.